'Spaced Invaders' was one of the tracks on our Brighton album, the highlight of this album according to DJ Mag España. 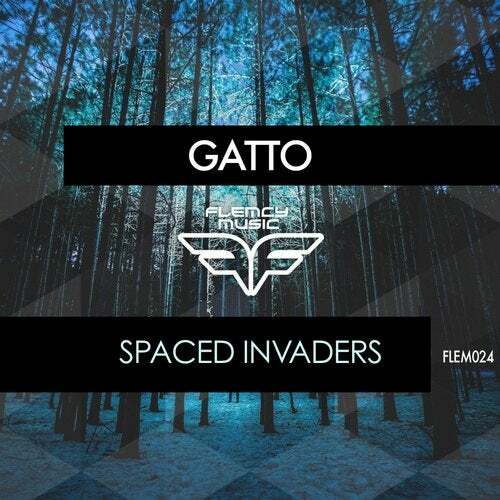 When Gatto showed us the two alternate mixes he has done, we immediately had an EP that we wanted to release on its own. "Spaced Invaders was going to be a remix of another track which through the creative process took on a life of its own. The classic analog elements/sounds/effects brought thoughts of classic video games like Space Invaders and the film The Matrix', explains Gatto. These three beauties sit somewhere between electronic, classic progressive house and deep house, reminiscent of Michael Mayer, Gui Boratto or even Deadmau5.